Expect an honest assessment, expert recommendations and a fair price, all with no pressure. The best options for your budget or your insurance claim, with expert installation. A wide range of choices from the nation's most reputable window and door manufacturers. 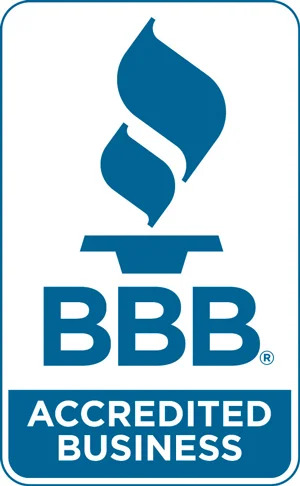 For more than 20 years, we’ve delivered top-quality, satisfaction-guaranteed siding, roofing and home exterior projects in the Twin Cities relying on our consultative, no-pressure approach. We provide the best material options, delivered with industry-leading expertise, wrapped up in a no-obligation estimate perfect for your budget. Our approach is what continues to earn us positives reviews and recognition. 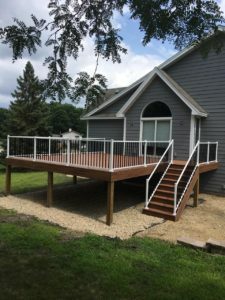 We’re not the biggest home exterior company in the Twin Cities, we’re just one of the best because we listen to what you want then provide no-pressure recommendations that suit you, not us. We pride ourselves on our service because your satisfaction is the only way we measure success. 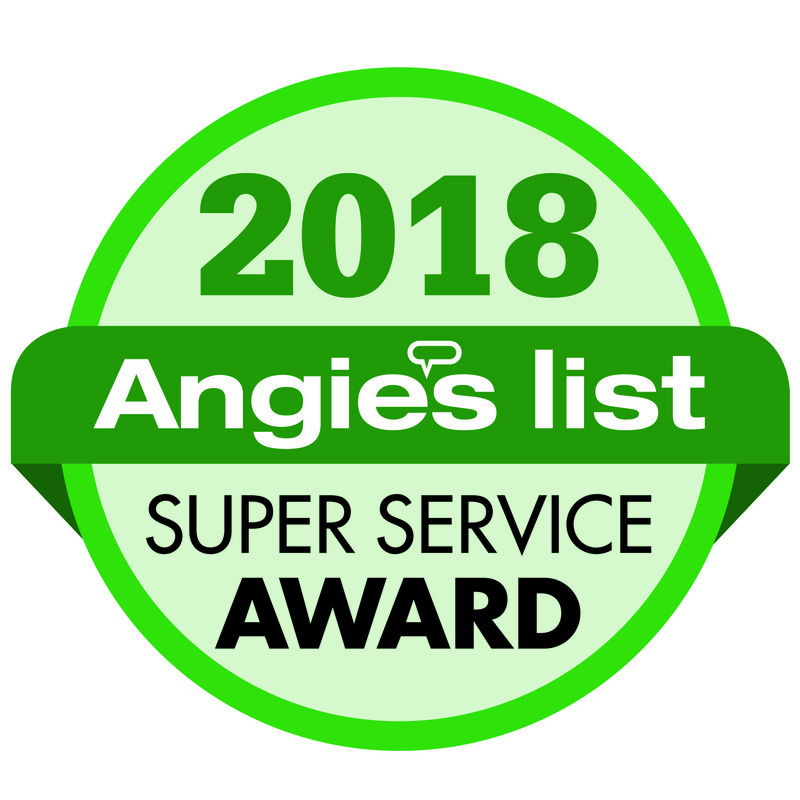 We’re honored to be one of only 5% of siding companies in the Minneapolis and St. Paul area fortunate enough to receive the prestigious Angie’s List Super Service Award. There are so many things to consider with siding: look, feel, longevity and certainly not least important, budget. Visit our SIDING page to learn more about what we have to offer. We’re also a premier roofing contractor you can rely on for any residential or multifamily roofing project. We are your single source solution for all of your roofing needs. We specialize in matching your roof with the look of your home, with amazing options at a variety of prices. We are proud to be a Certified Roofing Installer for GAF – one of the most respected roofing materials companies in the United States. Our service starts with extensive training from GAF, and ends with the best roofing warranty in the industry. And we can’t forget to mention our fabulous windows and doors to complete your home remodeling project. It’s estimated that 40% of a home’s energy loss occurs through windows and doors. Wood framed windows and doors will rot over time and aluminum can chip and become chalky. Unfortunately nothing lasts forever but new windows and doors from Eagle Siding can solve these problems by providing a stylish update to a home, while significantly reducing energy costs. How can it get better? Well we offer a large selection of new construction and replacement windows in styles and finishes and many of those qualify for the federal ENERGY STAR tax credit. Visit our WINDOWS AND DOORS page to learn more about what we have to offer. Let us provide you a no-obligation assessment and expert recommendation TODAY! away better than a new deck. enjoy the outdoors in style. Have Eagle Siding build your deck today.